You buy the official key that you receive immediately after payment in the window that opens, as well as a link to the page with the key that comes to your E-Mail specified at the time of purchase. ATTENTION! 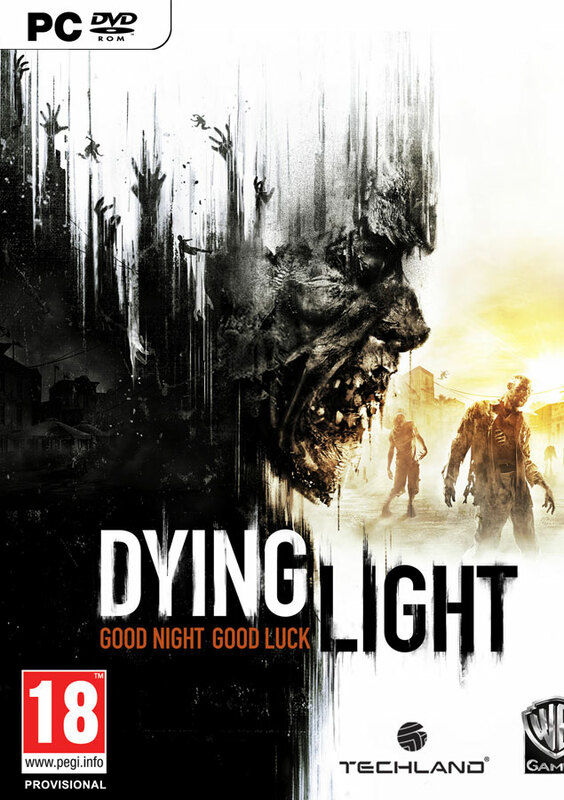 To access the content of the add-on you need to have the game Dying Light activated. It's time to break away! Put on an exclusive outfit of a psychopath, bring your accuracy to perfection thanks to a sniper rifle's collimator sight and take a ride around the suburbs behind the wheel of the "Vagrants of the Wastes". The kit "Crazy and his gun" includes: a new color of the car, a dress for the character and a drawing of weapons.